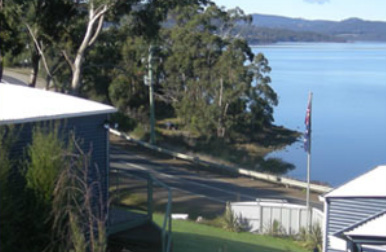 Budget accommodation and activities from Hobart to Far South Tasmania. 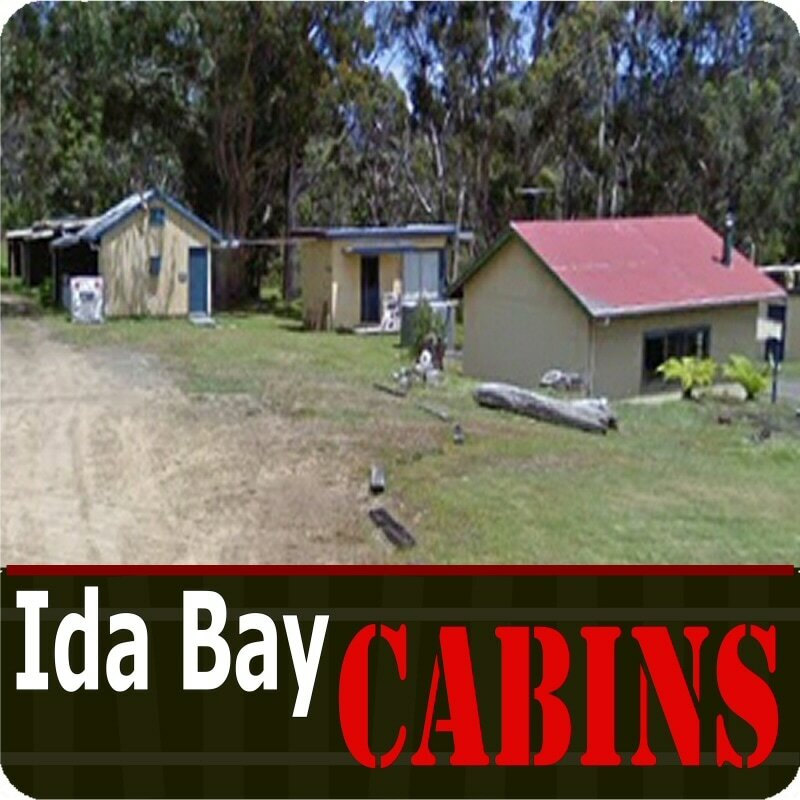 Backpackers, bed and breakfast, cottages, camping or deluxe tipees allow you to explore Tasmania's south without blowing the budget. Enjoy some free and low cost activities. 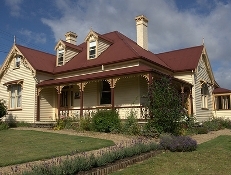 Let us help you find your perfect Huon Valley Escape. Modern accommodation overlooking the town of Kingston and just 15 minutes’ drive on the A6 from Hobart CBD. 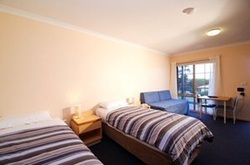 This Hotel offers excellent accommodation in totally refurbished rooms, and enjoys stunning city and river views. Our accommodation is ideal for business and leisure traveler: spacious rooms, great new King beds, new bathrooms in our Deluxe rooms, upgraded bathrooms in all other rooms, superb meals in our restaurant with limited room service menu, if required. Family accommodation is great value. We feel we have one of the best Cafe’s and Restaurants in Kingston. We offer a Daily Specials Board, a la carte menu for lunch from 11.30 AM, 7 days and a different a la carte menu for dinner from 5.30PM Monday to Sat inclusive. 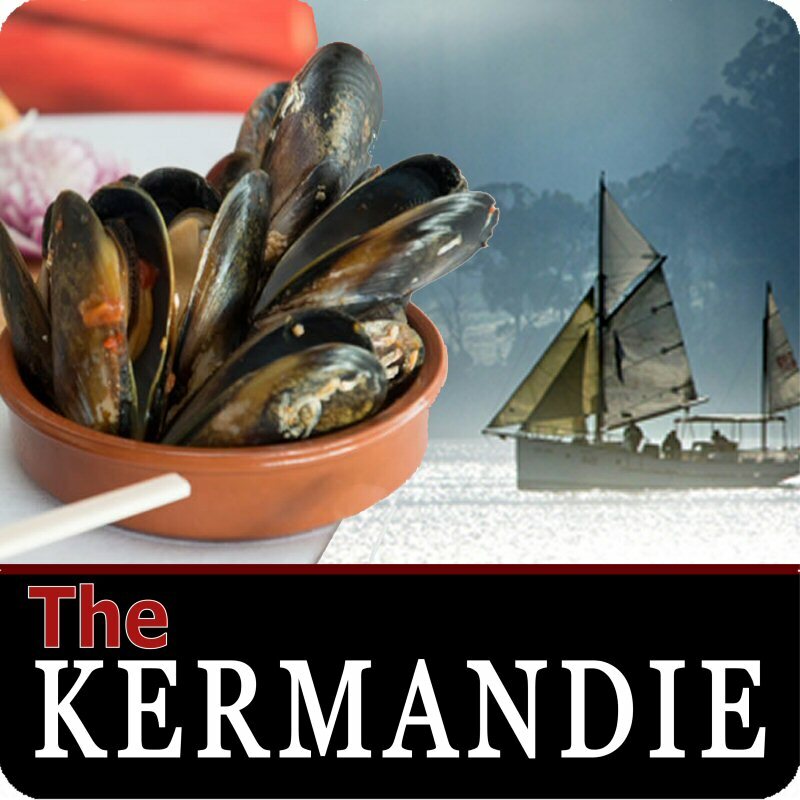 Relax on the comfortable couches and enjoy the view, soak up the sun in our alfresco courtyard or try a signature Aura dish and fine Tasmanian beer and wine. Our Kings View Room can cater for up to 120 people seated and 200 standing. We are fully licensed and suitable for all types of functions. 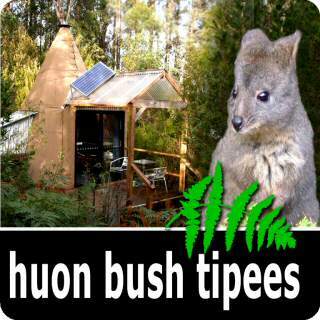 Strong timber and canvas construction has allowed us to build on the edge of natural bushland without major clearings. This gives privacy and a close connection with the peaceful surroundings. Inside, the tipees are very homely, with a couch that converts to a double bed, carpet, coffee table, CD player, linen rack and a cosy wood fire. There's also a small covered deck outside the front door for you to enjoy a drink or snack regardless of the weather. Showers and toilets are at the modern campground amenities block less than one minute walk from your tipee. The campground also features our famous outdoor bath for two. This bath is shared among tipee and campground guests and runs on a booking system. The shared camp kitchen is well equipped for self catering. Most items are supplied including cutlery, crockery, utensils and pots. The gas range has a full sized oven. Here is the place to enjoy the company of an open fire. $95 per night, including two adults. Maximum of two adults in one queen bed. 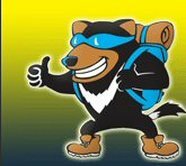 Backpacker special is not available on visits that include Friday or Saturday nights. Not available online. You must ask for the Backpacker Special. From 8am to 8pm, phone 1800 770 224 or use the email button below. 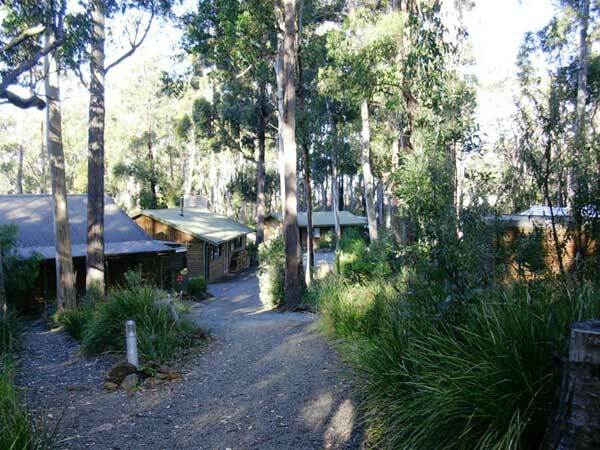 Due to council restrictions on the winding narrow road leading to Huon Bush Retreats, we cannot allow caravans or very large RVs. 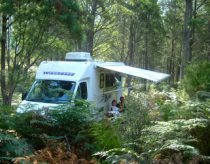 However standard size campervans and camper trailers towed by a four wheel drive are fine. 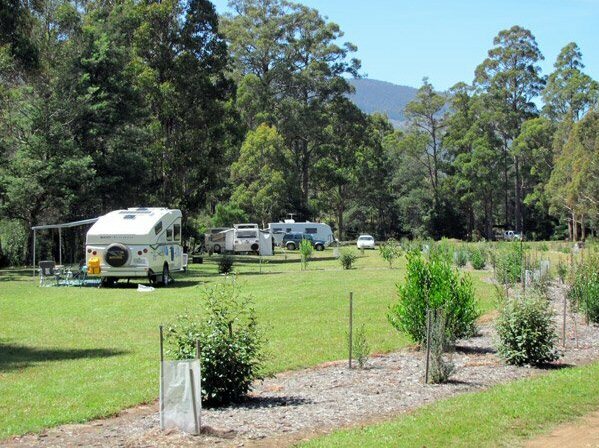 Huon Valley Caravan Park is a conventional caravan park in a unique farm setting. Our 28 powered and 30 unpowered sites are very spacious and provide ample room for your car, caravan and annexe. Large sites are available for the big rigs. We have shared ensuite style bathrooms. There is plenty of space for children to ride bikes around the grounds. Dogs are welcome but are to be on-leash at all times. The Park is located 1½km from the town of Huonville where you will find a post office, banks, petrol stations, restaurants, cafes and a supermarket. Also nearby is a boat ramp and a pumping station. 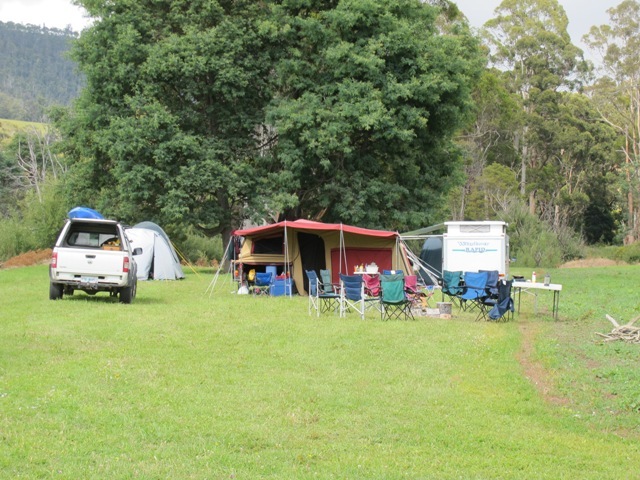 Rivers Edge Camping is caravan and campervan friendly with flat and spacious sites. 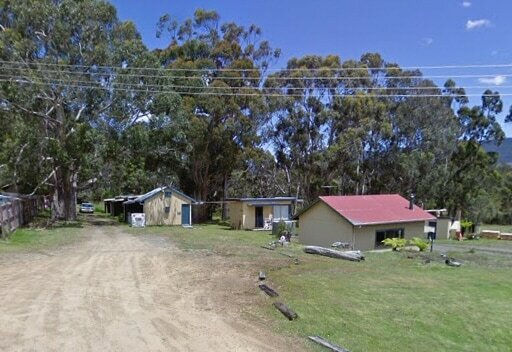 We are situated on the Russell Forest scenic drive and a short drive to Lake Skinner walking track. The Rivers Edge walk back at the campsite takes you along the beautiful Russell river downstream to productive fishing pools. Pricing varies according to season, number of people and length of stay. Discounts often available for multi night stays and off season. To book this accommodation as part of a larger itinerary or to claim the free extras use the "Book this product as part of an itinerary" button or phone us on 1800 770 224. 1800 770 224 to check prices and book just this accommodation, use the "Book only this product" button. This former grand residence has been one of Geeveston's landmarks since 1870. It is located close to the centre of Geeveston. We sleep up to 10 people in 5 bedrooms. Each room offers slightly different bedding configurations and different amenities to cater for different budgets and requirements. We give you front door keys so you are free to come and go as you please or you might like to relax in the large guests lounge, on the verandahs or in the garden. We are licensed and have a stock of beers and wines for purchase. Evening meals are also available by prior arrangement. at Ida Bay, near Dover. 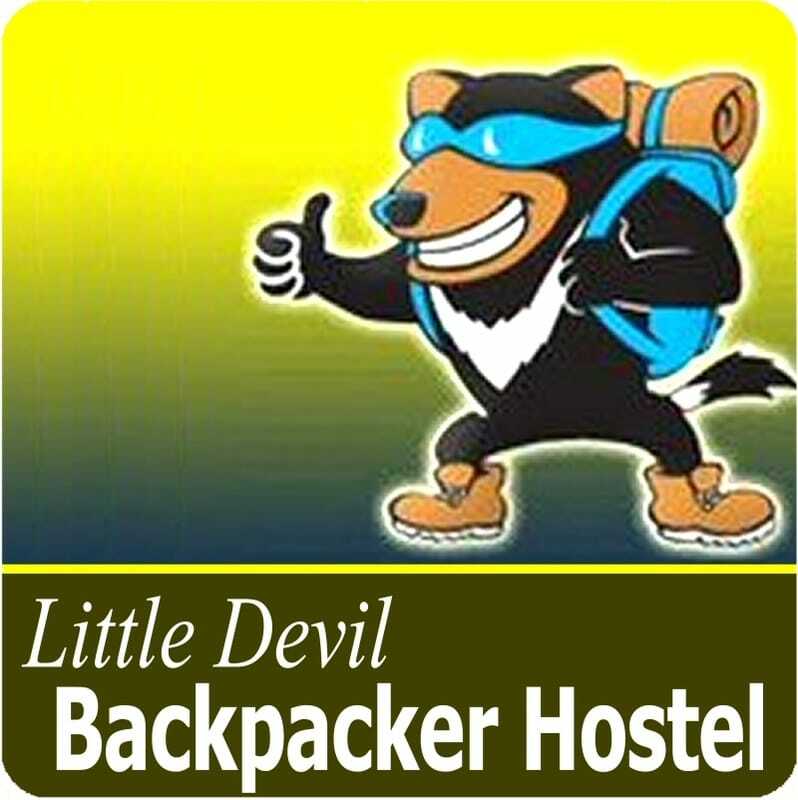 Backpacker bunks usually available for individual bookings or multiple cabins and group areas for groups up to 50.